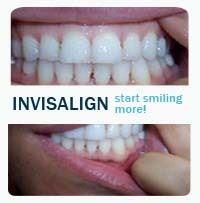 Offering INVISALIGN,™ dental implants, CEREC crowns, porcelain veneers and all forms of family, cosmetic and general dentistry. Healthy teeth and a radiant smile are the goals at Perfect Teeth.The Rego Park dental practice, run by brothers Dr. Gary Pinchasow and Dr. Edward Pinchas, puts patient health as its first priority.“Perfect smiles and healthy teeth. that's what's most important,” said Dr. Gary Pinchasow. In their practice, they no longer use amalgam fillings, which contain mercury and some believe to be unhealthy, as well as the cause of such problems as migraines and ear, eye and digestive troubles. 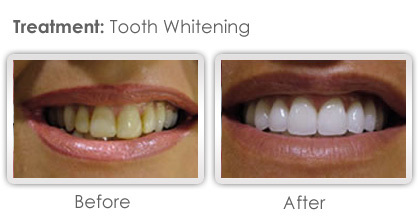 Expert Cosmetic Dentistry in Rego Park Queens. Instead, their practice relies on more advanced dental materials and techniques using ceramics and polymer compounds that look more like real teeth to create more natural-looking smiles. The practice serves children from two years of age to adults in their 90s. They pride themselves on painless work, and even speak several languages, including English, German, Russian, Romanian, Hebrew and Persian.The Pinchas are Russian by birth, but were raised in Germany, where they both eamed degrees in dentistry. The brothers emigrated to the United States about 12 years ago. Dr. Edward Pinchas went on to continue his study at the Dental School of New York University in order to resume his practice in the United States. 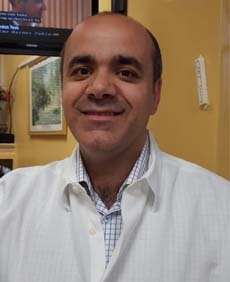 He is the practice‘s oral surgeon. Dr. Gary Pinchasow took over the paperwork and business management, but no longer practices dentistry.Dr. Edward Pinchas compares dental health to constructing a home: both need a strong foundation. “lf the foundation is not 100 percent, the house could fall down in two to three years," he said.The two have been partners at Perfect Teeth, located at 88-11 63rd Drive, for five years, offering every service from basic cleaning to cosmetic dentistry. 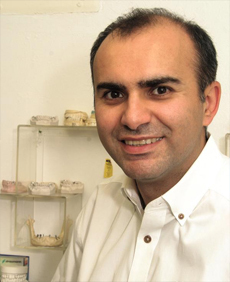 Dr Gary Pinchasow now runs the office administration of Perfect Teeth Dental as the office manager. He organizes patient treatment schedules for INVISALIGN, for full mouth reconstruction and dental implants and runs the day to day administration of the office making sure all treatment plans are running on time and that the dental practice is adhering to a strict hygiene regimen. Dr. Edward Pinchas and our talented team of cosmetic dentistry professionals strive to provide you the best results that will make you smile! With the latest dental technology and a highly-trained staff, we strive to meet and exceed your expectations when it comes to patient care and comfort. 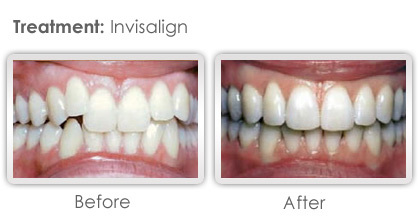 From sedation dentistry to ease your anxiety to advanced cosmetic techniques, we are dedicated to achieving perfection when crafting your smile. Each case is handled individually, ensuring a customized treatment plan with your best interests in mind. Ready to become a new patient? Been a while since you had a teeth cleaning. 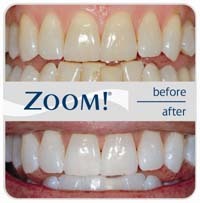 Or do you need a second opinion on previous dental work? 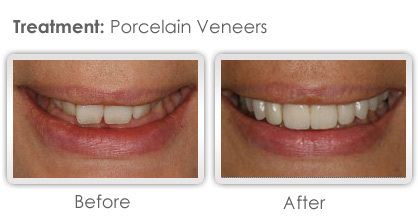 Here at Perfect Teeth Dental, we specialize in general dentistry and cosmetic dentistry. We are open Monday to Saturday.